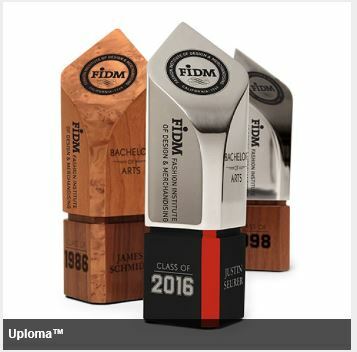 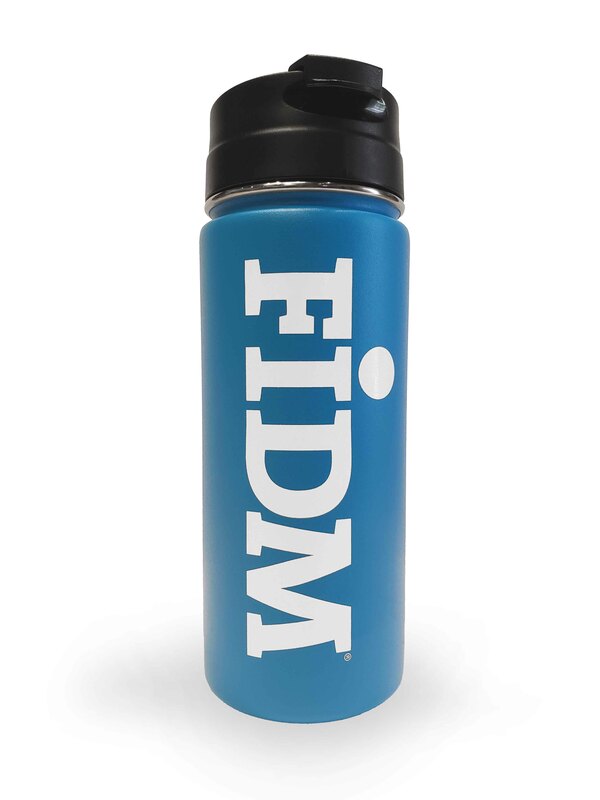 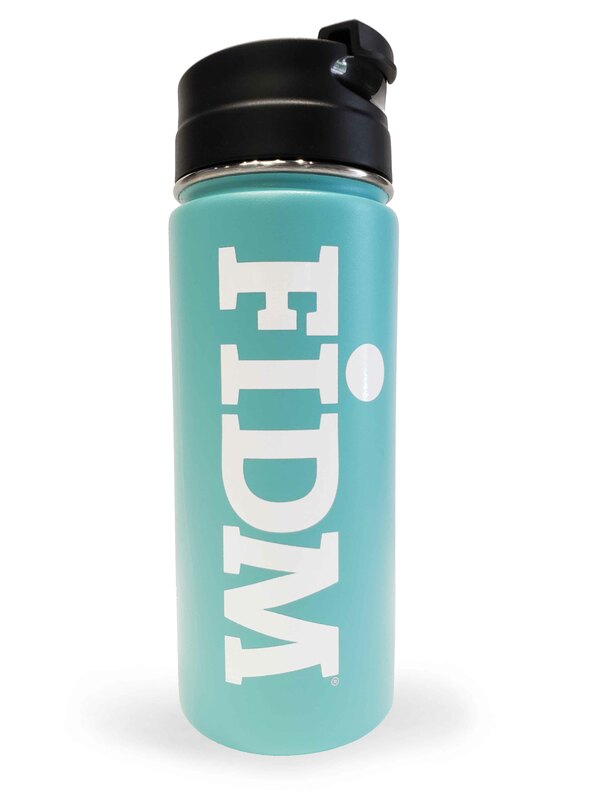 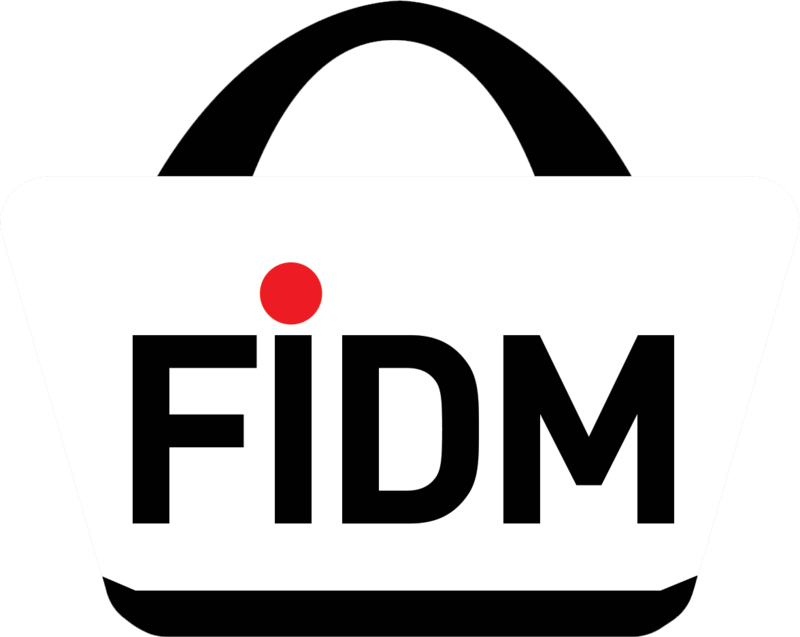 Keep your beverage of choice hot or cold with these colorful tumblers, the FIDM logo is displayed on both sides of this tumbler. 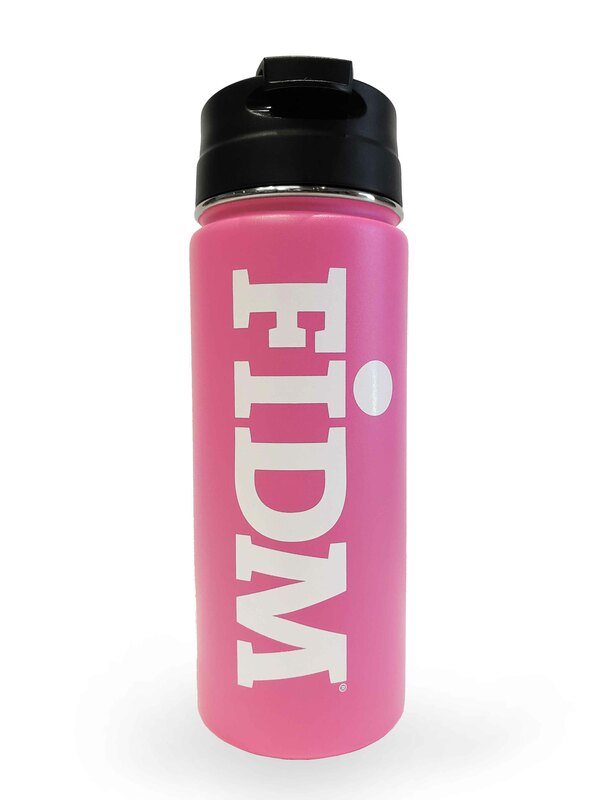 Available in 3 colors these are a great choice to brighten up your day. 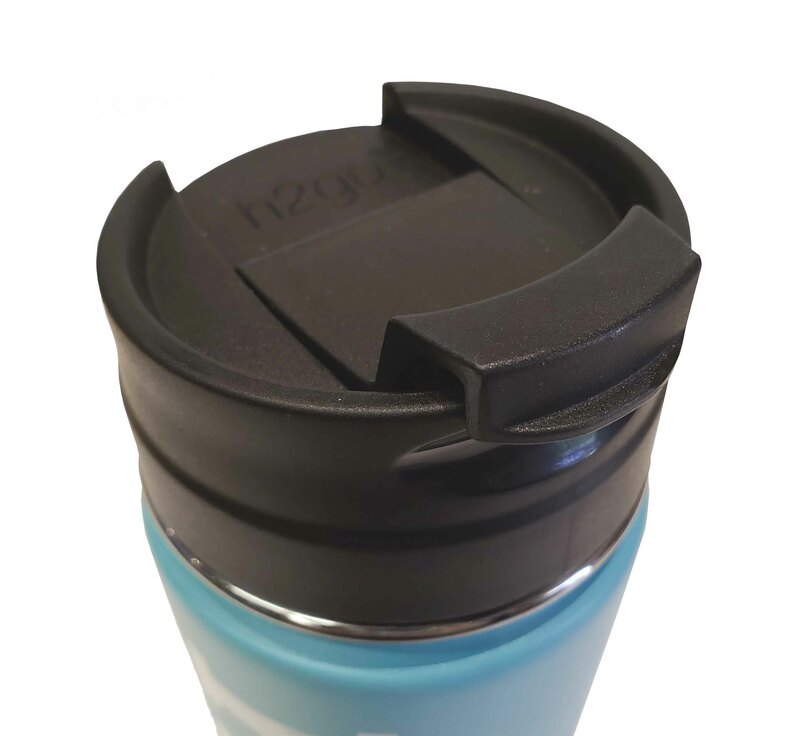 Keeps drinks hot 12 hours, cold 24 hours.